Come and make this fun outdoorsy table runner while learning to paper piece! Find out why this popular quilting technique is so useful when making intricate designs. 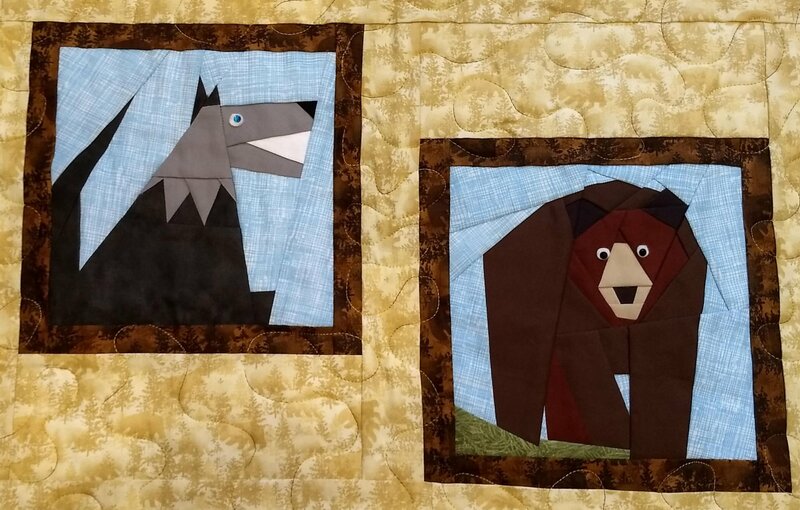 This class is designed for those who have never done paper piecing. You may sign up for any or all of the classes. If you are just finding out about the class in September, you still have time to come and learn the technique and catch up with the other blocks at home! This class is ideal for a person that is confident in sewing a straight stitch on his/her machine.